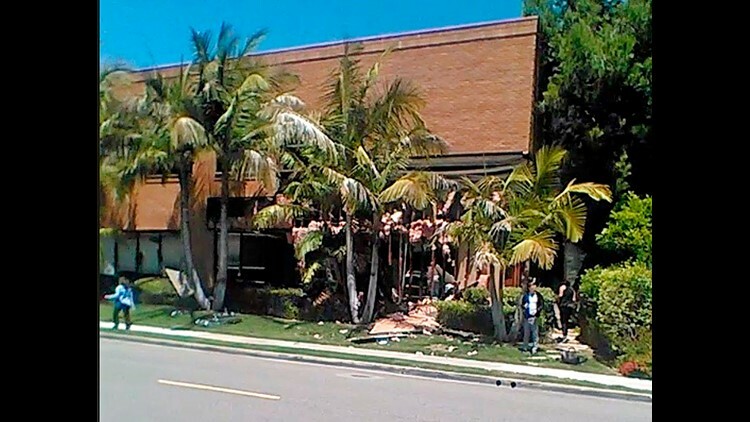 ALISO VIEJO, Calif. (AP) — A business acquaintance of the woman killed in a Southern California office building explosion has been arrested on suspicion of possessing an unregistered destructive device, the FBI said Thursday. Eimiller stressed that Beal was not being held in connection with Tuesday's explosion. She said he was expected to appear in U.S. District Court in Santa Ana later in the day and no additional details would be available until a federal criminal complaint is issued. Beal's Facebook page has many photos of him traveling with the blast victim, Ildiko Krajnyak, 48, a licensed cosmetologist who owned the day spa where the blast occurred. Their travel destinations included Mexico, Canada and Portugal.